Endorsed by many celebrities and hailed as the new 5:2, the Sirtfood diet has had me intrigued since I first read about it back in January. But is the diet of 2016, a diet that includes red wine, coffee and chocolate, just too good to be true? Last week I successfully completed the second week of the Sirtfood Diet. I had lost 6lb in the first week of the diet, but ended up putting a pound back on in the second week. So what would happen in week 3? Would I put on more weight, lose weight or stay the same…? And would there be any other benefits…? 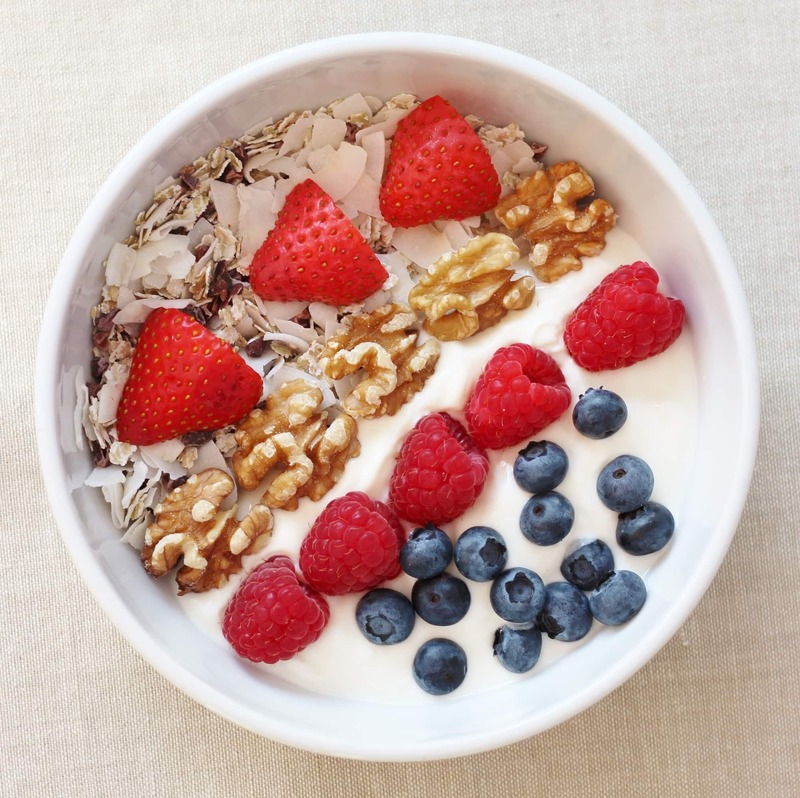 Whilst I did want to try out lots of new recipes, I also wanted to repeat some of my favourites too, so Monday I started out with one of my absolute favourites from the week before: the Sirt Muesli, with yoghurt and mixed berries. Still totally delicious. 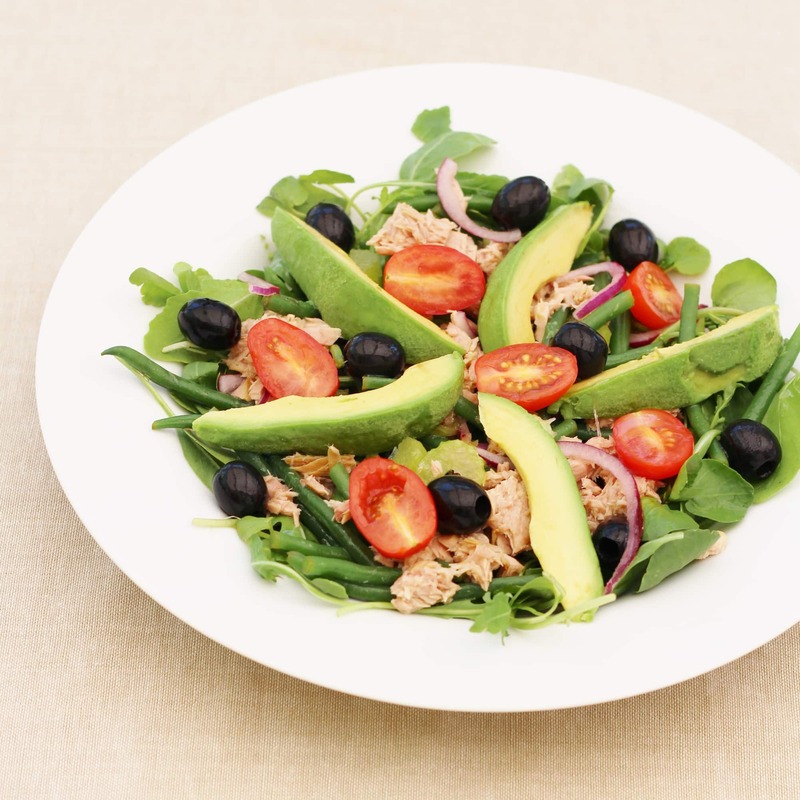 For lunch I chose a new recipe from The Sirtfood Diet Recipe Book: The Tuna Nicoise Salad. 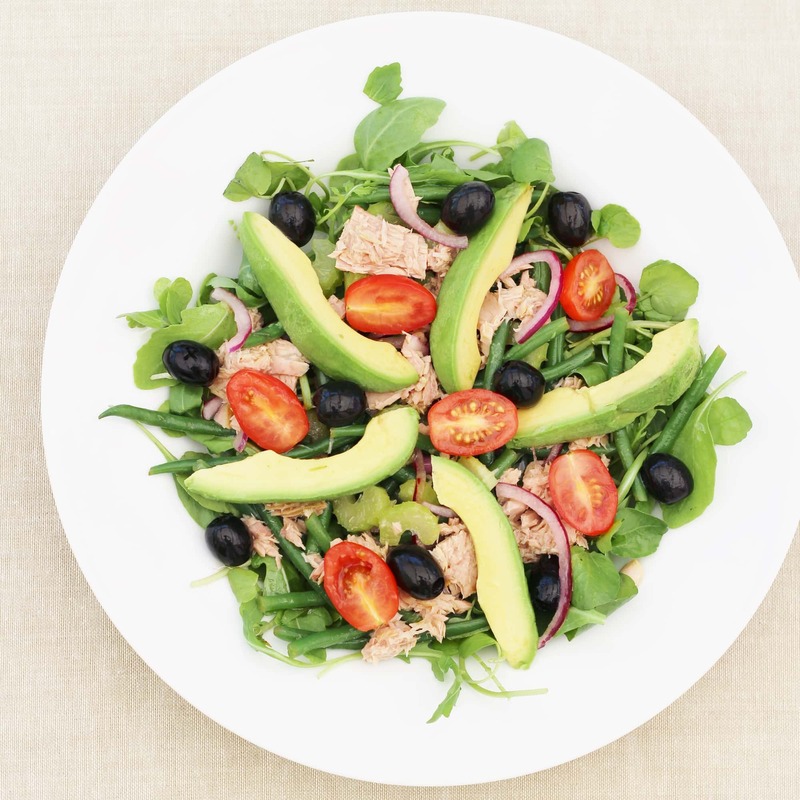 This is a reasonably typical nicoise salad, but it doesn’t contain any potatoes and has been slightly ‘Sirtified’ with the addition of celery, red onion, rocket and parsley. I am not a huge fan of hard boiled eggs, so I had an avocado instead. This salad was sooo good. I was rather glad I had half a tin of tuna left over…it meant I would just have to have it again the next day…such a shame! Well, I thought lunch was good, but dinner turned out to be even better. It was a Chicken Korma and I wasn’t expecting much, as I had been a bit disappointed by the previous week’s curry. I was oh so wrong. It was so good. Even better, I think, than my own recipe for chicken korma. And I like mine…a lot! In fact I would go as far as to say the Sirtfood Korma, or at least my version of it, is probably the best korma I’ve ever eaten. It was really simple to do too. I adapted the recipe a bit. (I just can’t help myself! I have to simplify recipes!!) Basically it’s onions, garlic and ginger whizzed up to make a paste. Then diced chicken thighs are fried in the paste together with spices: turmeric, cumin, garam masala, cinnamon and cardamoms. I then added coconut milk and simmered for 45 minutes. Finally I added coriander leaves and served with it with buckwheat, although I’m sure this would go very well with basmati rice too. This is set to become a Gargano family favourite for sure! I was so full of beans from my Chicken Korma that I decided it would be fun to go for a run…yes on one of the hottest nights of the year! Just goes to show positive and energetic I’ve been feeling on this diet. Such behaviour is not normal for me, I can assure you! 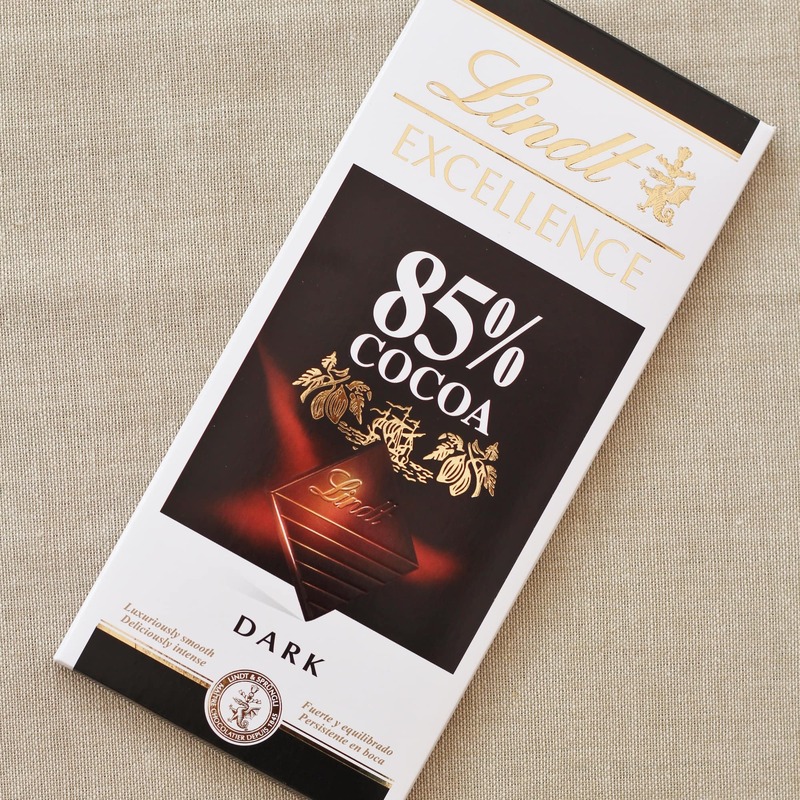 Oh and you can take it as read that my little Lindt 85% Cocoa Dark Chocolate habit happened all this week too. And I have a feeling it won’t stop now that I’m off the diet. It’s such a nice little treat in the evenings. A small reward for eating well all day and it stops me snacking on other, less healthy things!! 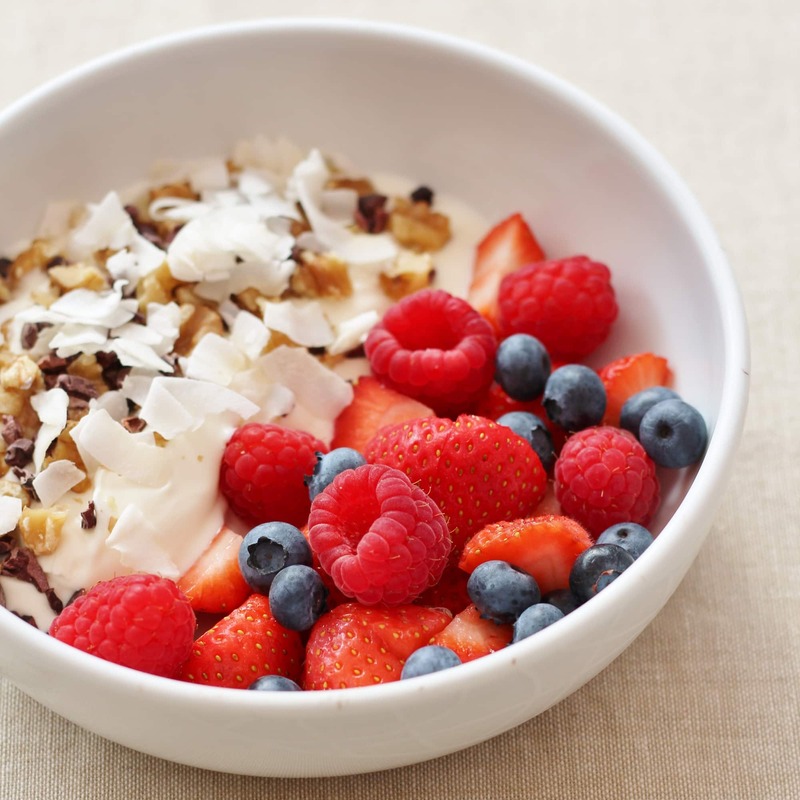 On Tuesday I went back to my other old favourite breakfast of yoghurt with berries, cacao nibs, walnuts and coconut flakes, which was as delicious as always. Another little habit I think I’ll be keeping up now my 3 week stint on the Sirtfood Diet is over. Lunch was the tuna nicoise salad again, but this time I had a little fiddle about with the dressing ingredients and made a slightly more French style vinaigrette, with the red onion in the dressing together with cider vinegar, olive oil and mustard. It went so well with the salad – especially the tuna and the green beans. You will notice that this salad doesn’t include any new potatoes as you would normally expect in a salade nicoise (or at least the anglicised version of it). I do get the impression that apart from being full of Sirtfoods this diet is also fairly low carb. Dinner started out as a bit of a disaster. I was planning to make the Kidney Bean Mole (a vegetarian version of the Mexican classic – for more about Mexican mole check out this post) Anyway, I discovered that I had totally failed to buy any kidneys beans…funnily enough a key ingredient in KIDNEY BEAN Mole, so I ended up having to use a tin of chickpeas which actually turned out to be a really great idea (I do have them occasionally) and the final dish tasted so fabulous I had just had to share it. 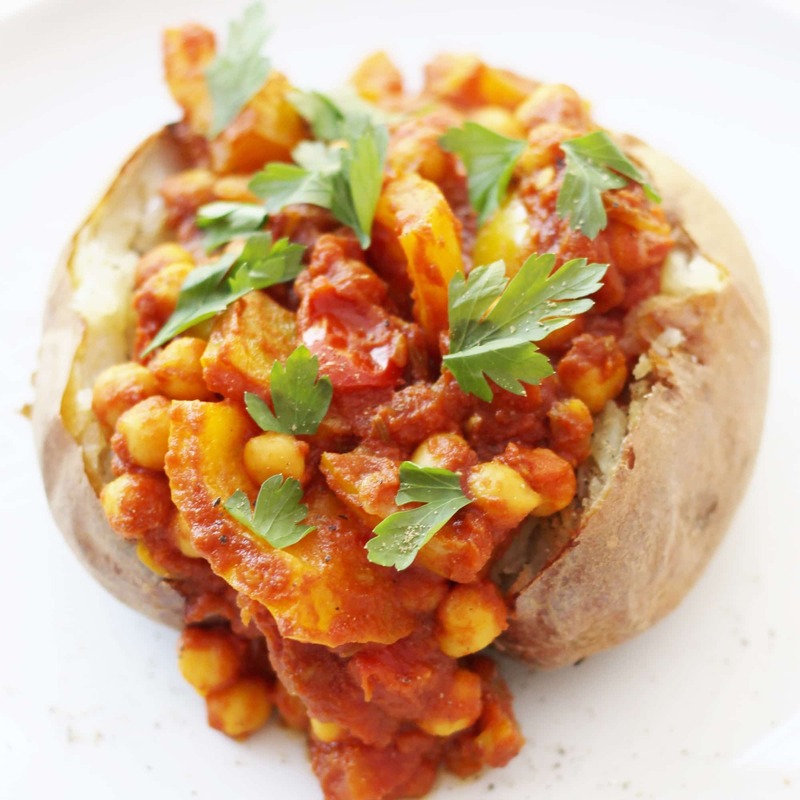 You can find the recipe for my Spicy Chickpea Stew here. (Well I had to rename it for obvious reasons!) 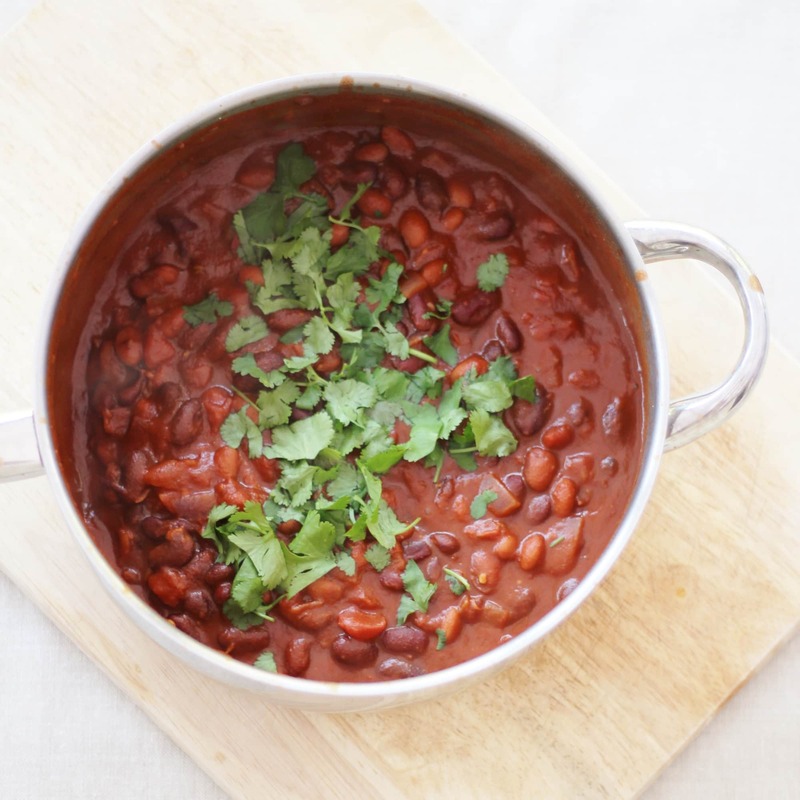 This also went through quite a few adaptations as quite apart from the kidney bean drama the ingredient list was very long and…how shall I put this…I couldn’t really be bothered! So I did what I do best and simplified it…quite drastically! 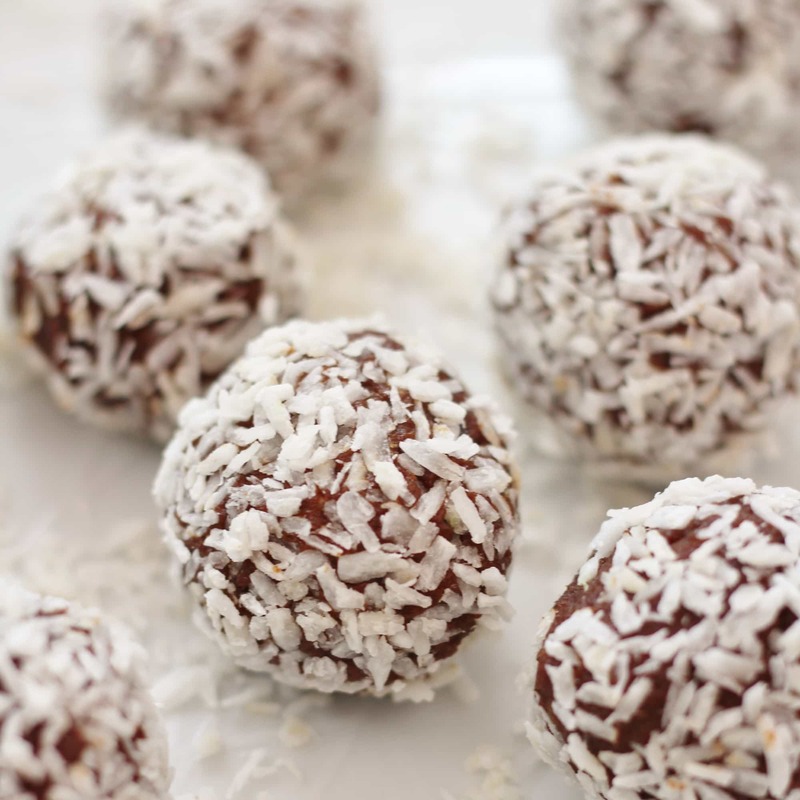 But the result was really fabulous and quite a bit simpler, so I really would recommend you take a peek at the recipe! Well I thought you might all be getting a little bored if I just kept alternating between the Sirtfood Muesli and the yoghurt and fruit options (I would not be at all bored as I like them both a lot! ), so today I tried the fruit bowl – another ‘recipe’ from the Sirtfood Diet Recipe Book. It was a fab mix of plums, apples, grapes and my usual berries to have with walnuts and yogurt – nice enough but I think I prefer the ‘just berries’ option. I also missed my cacao nibs – I just love those things! Wednesday’s lunch was a repeat of that fabulous potato salad with trout and watercress from last week. I slightly adapted things this week by swapping one of the trout fillets for an avocado and using a mix of watercress, rocket and spinach instead of just plain watercress and it was so so yummy. I can see this is going to be a regular lunch option for me. In fact I also planned it in for Thursday AND Sunday I like it so much! And it’s so quick and easy to do. The answer was the Sirtfood Cocoa Bolognese! Like the Sirtfood Chilli Con carne last week, this is the perfect kind of food for this situation. I can cook a lovely meal for my husband and kids and have something easy to heat up for myself later on. The Sirtfood Bolognese recipe is a fairly typical Bolognese recipe and features lots of Sirtfoods: celery, red wine, cocoa, olive oil and parsley (well actually the recipe calls for basil, but my basil had gone off and so I substituted with parsley). 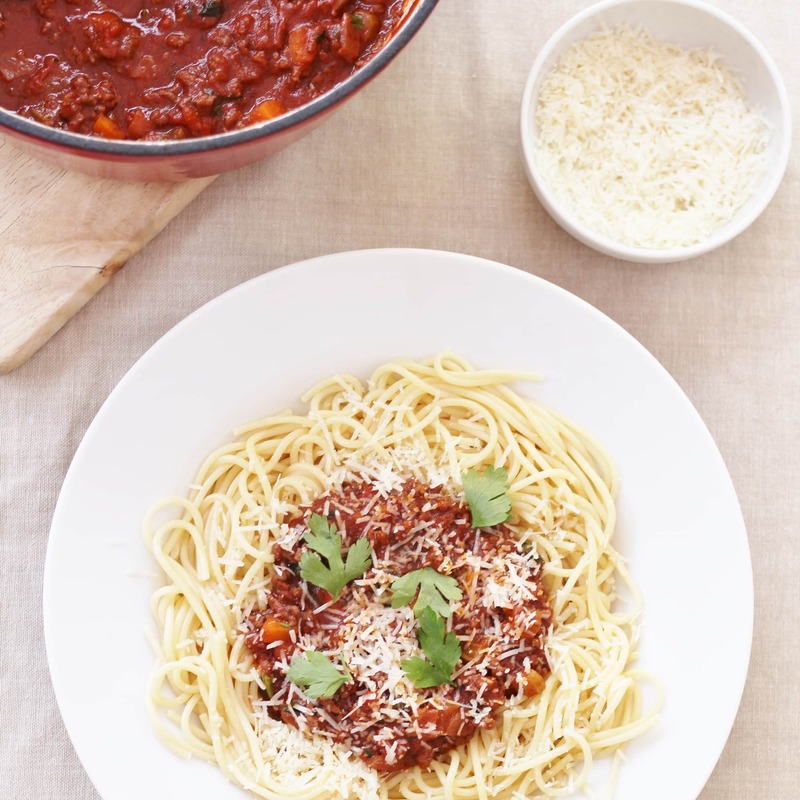 For the full Sirtfood effect you can serve it with buckwheat pasta but I’m afraid I went for standard white spaghetti – well I had just been for a run so I figured I was allowed a few extra carbs! No? My other fun activity for Wednesday was whipping up a batch of Sirtfood Granola for my breakfast on Thursday. The Sirtfood Granola is jam packed with tasty Sirtfoods: buckwheat flakes, cacao nibs, walnuts, as well as lots of other nuts and seeds and even turmeric which gives the granola a slight yellow colour and a hint of spice. (Don’t worry, it doesn’t taste of curry!!) 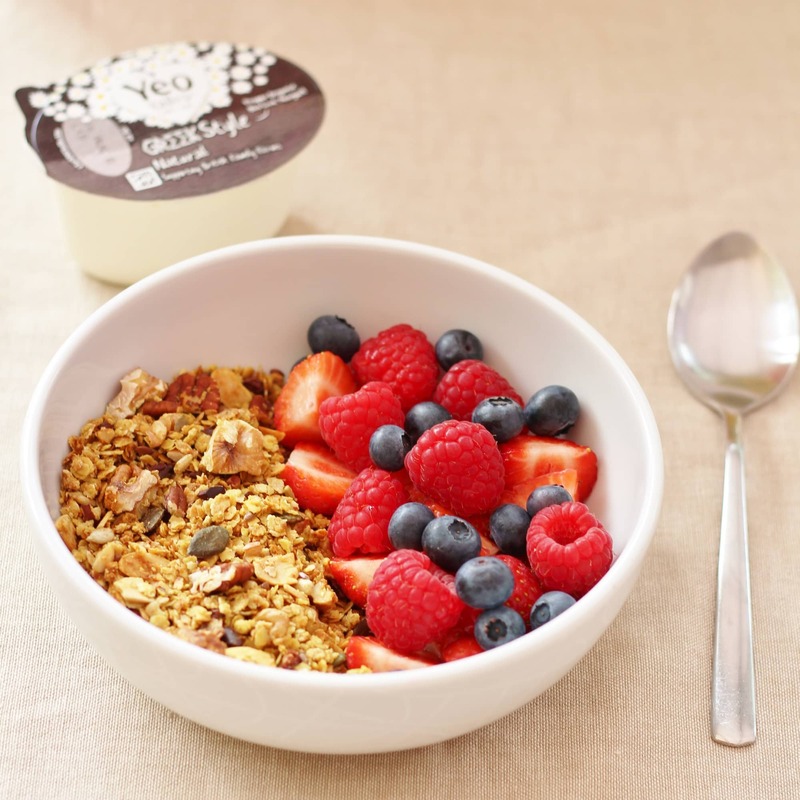 I served the Granola with my favourite mix of fresh berries and a little pot of Greek yoghurt and it was lovely. Definitely one I’ll be having again – which is a good thing as it does make rather a large quantity – and I only made half the suggested quantity!! 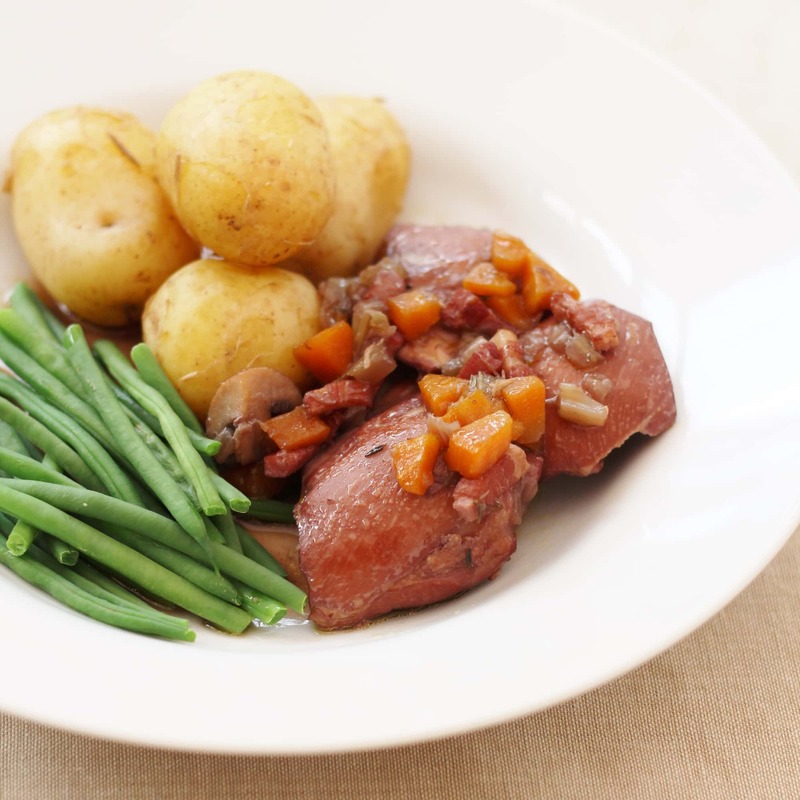 Thursday’s lunch was the trout, watercress and potato salad again and then for dinner I made the Sirtfood Coq au Vin. 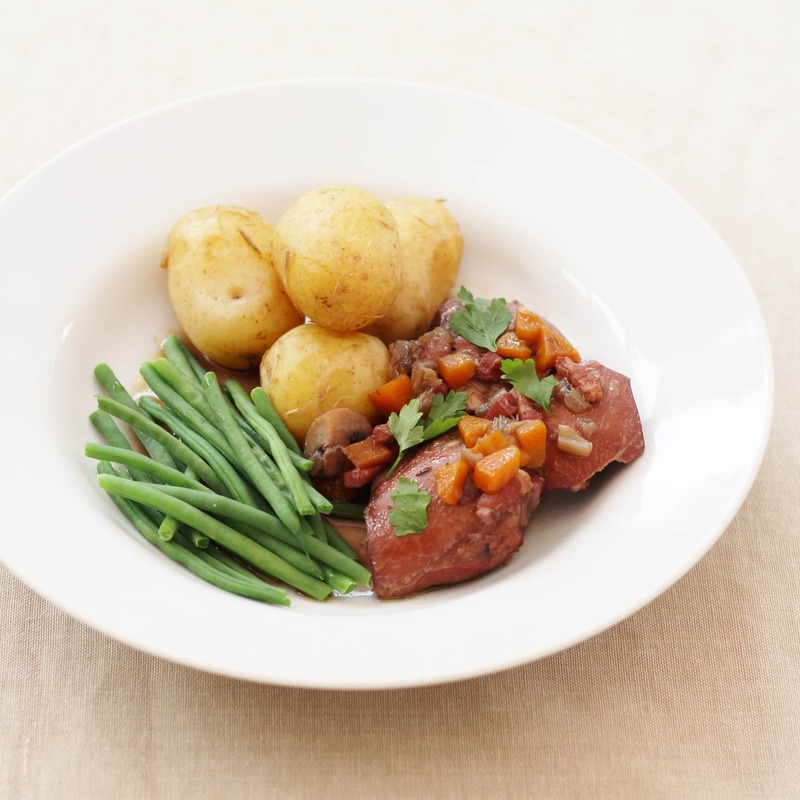 Now Coq au Vin is a total classic, but for some inexplicable reason I have NEVER had it?!? Not sure why because it is totally wonderful – or at least this recipe was. And so simple. I am so going to be making this again and very soon. Well Friday started with the lovely Sirtfood Granola again and then I decided to make the Sirtfood Super Salad again for lunch. This time I had it with some lovely soft goat’s cheese that I had left over from doing the pizzas last Sunday. 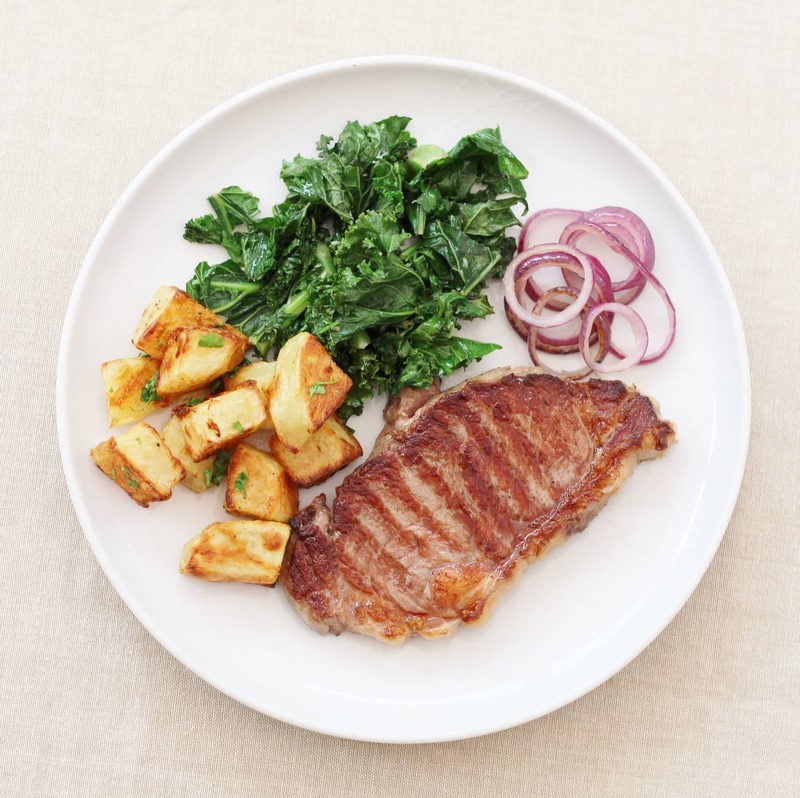 Friday dinner needed to be both quick AND flexible. Quick because Friday is the kids’ swimming lesson and we don’t get home till nearly 6 and flexible because I was going for a run and so I wouldn’t be eating until later. I decided to opt for the Kidney Bean Burritos, but adapt it slightly to make things quicker, turning it into more of a Kidney Bean Chilli and serving it with rice. It was pretty amazing, though, and actually not all that different from my Quick Beany Chilli, which is a firm family favourite. And it went down very nicely with a glass of red wine – the first of the 3 per week I am allowed on the Sirtfood Diet. After nearly a week of abstinence it went down very well indeed! Running at 7pm always presents me with a bit of a challenge as to what to eat beforehand. I obviously can’t eat a full dinner at 6.30 with the kids, but I really need a little something to give me enough energy for my run or I’d keel over. 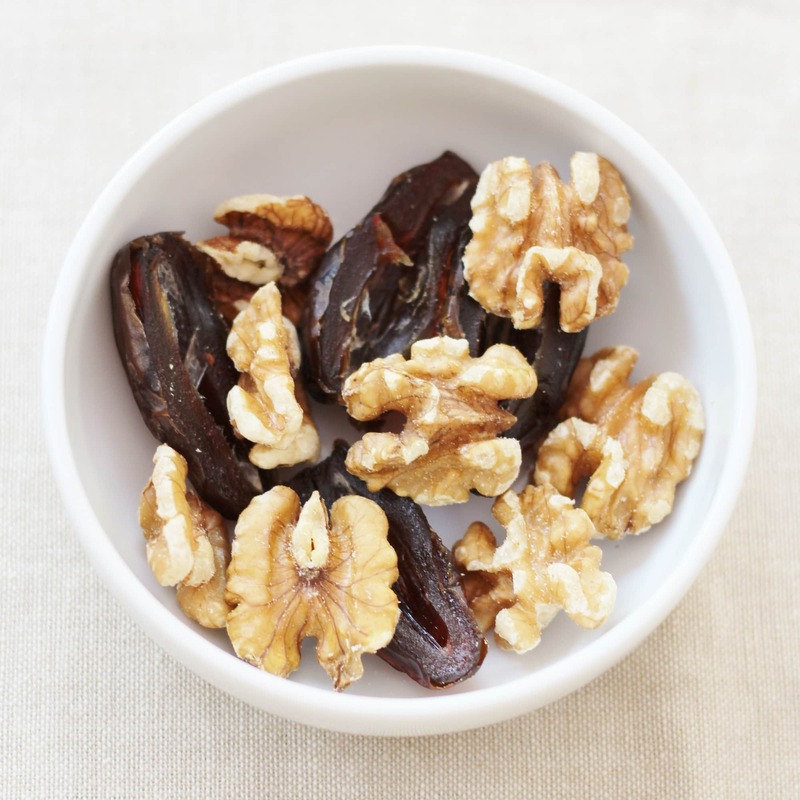 The answer is a perfect little Sirtfood snack of 2 medjool dates and a handful of walnuts. Totally delicious and much easier to whip up than a batch of Sirtfood Bites at short notice! For breakfast on Saturday, I opted for granola and berries but this time decided to have a pot of Coyo with it. Coyo is a vegan yoghurt alternative made from coconut milk instead of dairy milk, resulting in a great tasting dairy and soy free yoghurt that is also gluten free and added sugar free too (though obviously there is a bit of natural sugar from the coconut – 1.9g per 100g apparently), I really liked the taste, but it was a bit of an odd texture: kind of the texture of goat’s cheese, or as my husband less kindly put it – pollyfilla! The other downside is the price. At £2 (!) for a 125g pot it is not cheap – even when compared to the organic Greek yoghurt I normally have! 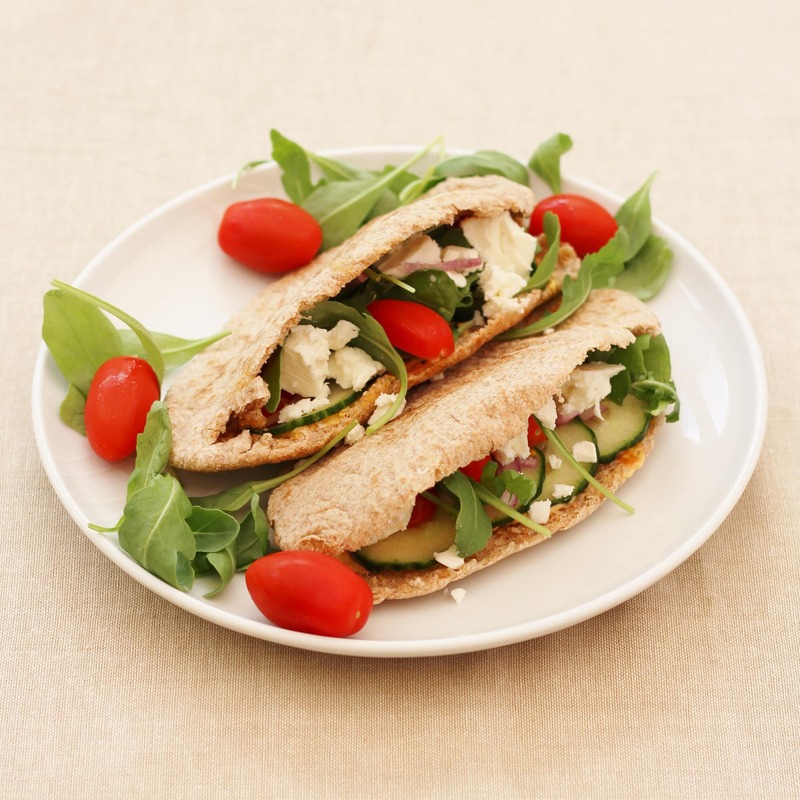 Saturday lunch was those gorgeous Sirtfood pittas again. The kids had lots of fun making up their pittas from a variety of different ingredients. I do love lunches and dinners like that, when the kids get to choose what to eat. They really enjoy it and I don’t get any ‘I don’t like that’ arguments! I have a rule that they have to have 1 protein item (cheese or ham) and 2 salad items (from a choice of lettuce/cucumber/tomatoes/avocado/rocket) and at least one pitta (or roll or piece of French bread, if I am not doing the Sirtfood diet) and the rest is up to them. 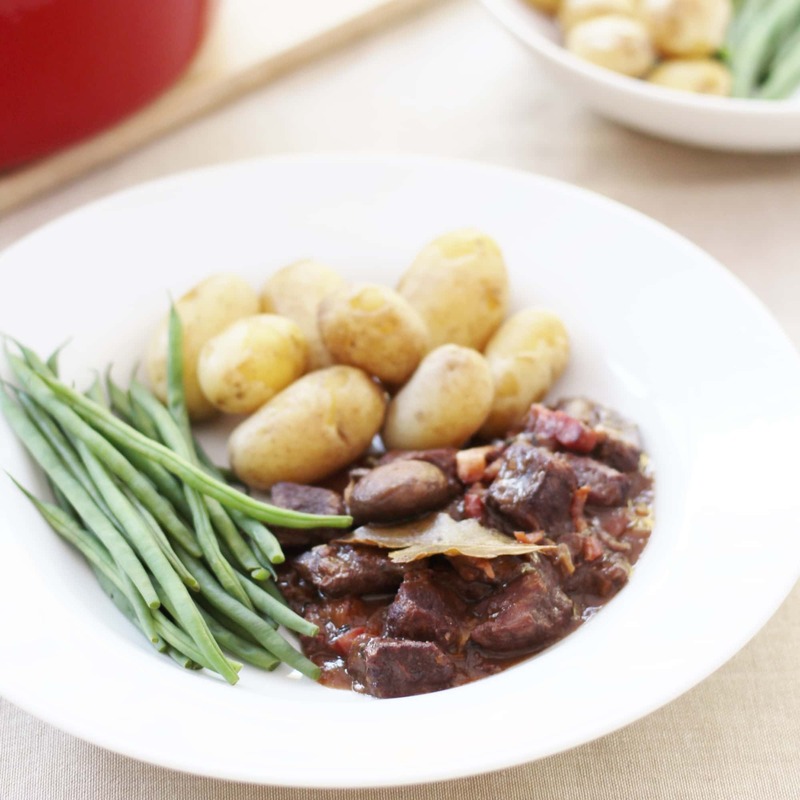 Dinner was one I’d been looking forward to all week…Beef Bourguignon – a huge favourite of mine. And in fact the recipe is not very different from my own Beef Bourguignon recipe. The main difference being the addition of celery and carrots, and using red onions instead of shallots. It was supposed to be served with mashed potatoes and kale, but I did it with new potatoes and green beans as I had some left over from the Coq au Vin and also it made the (admittedly rather wintery) stew seem much more summery. Needless to say it was very delicious indeed and of course I had my second and third glasses of wine from my weekly quota with it! I have been reflecting on various aspects of the Sirtfood Diet and one of the things I have noticed is there are absolutely no puddings on the diet. Obviously you could have a couple of Sirtfood bites for a little pudding or the Lindt 85% Chocolate, but there are no actual pudding scheduled in. I guess it’s another good way of helping to encourage weight loss. But it is one thing that I have missed doing this diet. I don’t have pudding every day, but I do often like to have a piece of fruit or a yoghurt after dinner in the week and something a little bit naughtier at the weekend! Well, it was Sirtfood Granola again for breakfast this morning…I wanted to finish it up as it was my last day on the diet and the rest of my family didn’t seem too keen on it! I think probably because it is a lot less sweet than the other breakfast options. I do tend to buy the healthier sounding cereals, but even some of them have an awful lot of sugar in them! I have to say though, although the Sirtfood breakfasts have been lovely, I have missed my usual breakfast of Shredded Wheat with milk and a small glass of orange juice! I will certainly be having that tomorrow. Though I might just be tempted to mix breakfast up a bit from now on and throw in the odd yoghurt and berries or Sirtfood Muesli – I might even have a go at making my own granola…and I will certainly be making that chocolate porridge again – especially before another long Saturday run – rocket fuel that stuff, I tell you! 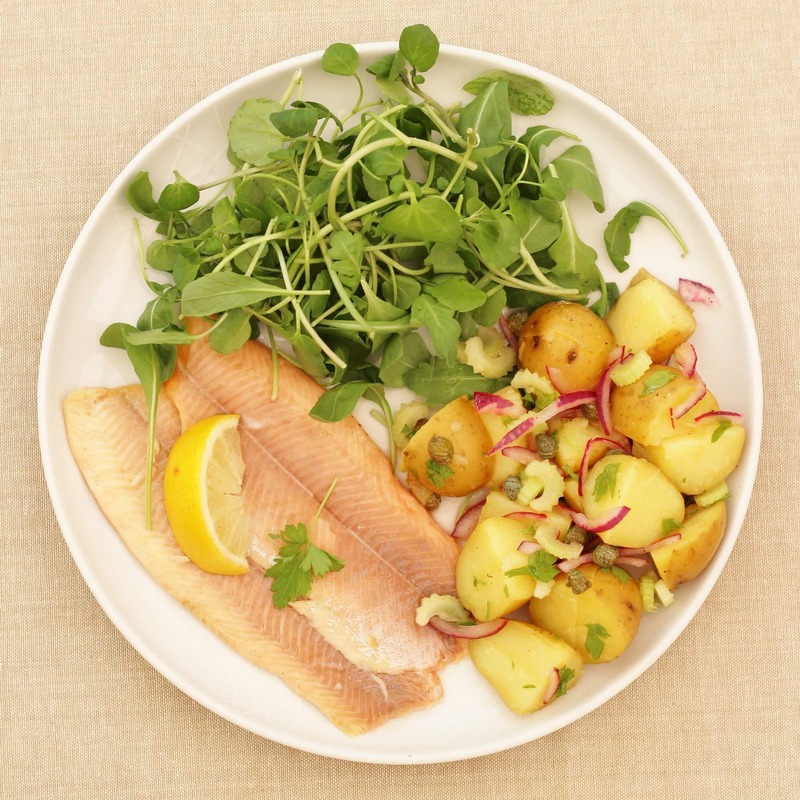 Lunch was trout fillets again with that gorgeous potato salad, plus my favourite rocket/watercress/spinach mix and avocado too. I made this lunch again because I wanted to share it with my family. I knew it would go down well with them. Especially my husband, who loves this kind of food. But actually my kids do too. Although I did give them plain boiled potatoes as I know they would not have been keen on all the ‘funny stuff’ in the potato salad and, needless to say they did not have any avocado! But they did hoover up decent quantities of trout, potatoes and salad leaves. Well that was what my family ate and what I was supposed to eat, but I ended up going for a run at lunchtime, so had 2 banana muffins (roughly based on my banana bread recipe – not really very sirtfoodie, although they did contain dark chocolate chips!!) to keep me going and when I got back I didn’t feel hungry and then it was almost dinner time, so I ended up not really having lunch at all. And our last Sirtfood dinner was Chicken Fajitas! A great way to end the diet. 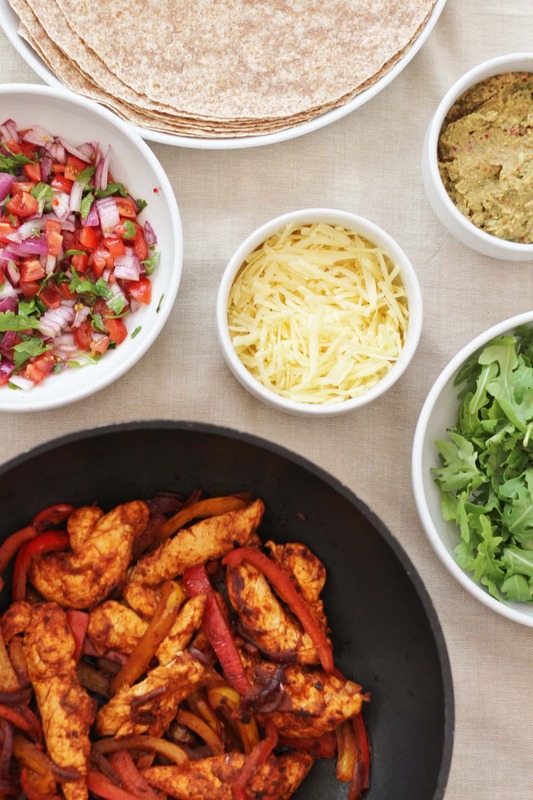 I always love fajitas as it is fun to put all the stuff in the middle and let everyone help themselves. I went for wholemeal tortillas, instead of white ones, since this is what the recipe suggested and I was really pleased with them. A nice little swap to make the dinner slightly more healthy and they tasted great. Might do that again in future! The fajitas were served with guacamole, salsa, rocket and cheddar cheese. I used my own recipes for the guacamole and salsa as I didn’t really like the sound of the recipes in the book and in fact the chicken fajita recipe wasn’t that much different from mine, but I followed the recipe in the book and it turned out great. I have been musing on various aspects of the diet over the last couple of weeks. If you want to look at my various thoughts on the Sirtfood diet do check out my reports on week 1 and week 2, but as I have now finished the diet I thought it would be helpful to give my general reflections on the diet as a whole and answer two important questions: did it work and would I recommend it? Did the Sirtfood Diet work? I suppose it depends on what you mean by ‘did it work?’. If you want to know ‘did I lose weight?’, well, yes I did, but not quite as much as I was expecting. By the end of the diet I had lost a grand total of 6lb. Not enormous, but not insignificant for 3 weeks dieting either. However the vast majority of that weight loss occurred in the first week. Though I don’t think the second and third week are totally pointless by any means. Firstly the meals are delicious and jam packed with healthy ingredients: lots of fruit and veg, wholegrains, nuts, seeds, pulses, healthy fats and lean protein, which can only have been a good thing for my body and far better for me than some faddy diets that involve a lot of processed foods and hidden sugars. The diet is also low in sugar (apart from naturally occurring fruit sugar) and I think has served a really great purpose in re-educating my palate / habits to a more healthy way of eating: zero calorie drinks (including lots of water and herbal teas), virtually no snacking, no puddings (well apart from those two cheeky squares of chocolate), less alcohol and smaller portions. All the things I know are good and healthy for me, but I don’t necessarily do. But two weeks of eating like that has encouraged me that I can do it and I think I’m much more likely to continue in that vein. In the Sirtfood Diet book, the authors talk about how they observed that participants in their trials not only lost weight in fat but also gained muscle (normally when dieting, participants lose weight in muscle, which is not desirable as loss of muscle makes it even harder to burn calories and so shift fat). On average participants on the Sirtfood diet actually seemed to lose only 5lb in weight, but in fact gained 2lb in muscle. So their total fat loss was actually 7lb. Now unfortunately I don’t have fancy equipment that will tell me if I have gained muscle, but looking at my body, I’m fairly confident that I have lost more fat than the scales tell me (and therefore I assume I have gained muscle!). My stomach is MUCH flatter than it was 3 weeks ago and I definitely have fewer ‘wobbly bits’. Which for me is actually much more important than the number on the scales. My waist measurement is also almost certainly smaller. I wish I’d measured it at the start of the diet so I could give you an actual tangible number, but I reckon, going on belt notches, I’ve lost a couple of inches – which I’m really chuffed with. But the benefits of this diet go far beyond pounds and inches lost. It is above all a diet about overall health and well-being, which is much harder to quantify, but was probably the most important thing for me in trying this diet. Whilst I can’t give you numbers, I can assure you I have been noticeably happier, more alert and more energetic on this diet. Oh and actually I can give you one number – I smashed my 10K PB by 5 minutes. Can’t promise you it was down to the Sirtfood Diet but it at least points in the right direction! But I think the most tangible and most amazing thing of all for me in doing this diet has been the effect on the quality of my sleep. It has changed quite dramatically. Before doing the diet I was the sort of person who generally tossed and turned A LOT during the night and semi woke up or even properly woke up a few times per night, sometimes feeling like I’d not slept at all. On the Sirtfood Diet I have slept so well – that kind of sleep where you go to sleep and wake up and that’s it – no tossing or turning or waking in between. I can’t promise this will work for everyone, but if you do struggle with getting quality sleep, it might be worth giving it a go! I think this diet has taught me above all that what you put in your body really does have an effect on how you feel, how you sleep and of course your weight and body composition. If you put rubbish into your body, you can’t be surprised when you feel rubbish. I have never felt so bright eyed and bushy tailed as I have on this diet. Would I do the Sirtfood Diet again? Hmm…it depends on what I wanted to achieve, I suppose. If I was at a point in my life where I wanted to lose lots of weight quickly, then I would definitely repeat Week 1. But at the moment I am happy just to eat healthily and keep up my running and I’m not too bothered about whether I lose more weight or just stay the same. I suppose in an ideal world I might like to lose another half a stone, as that would bring me back to where I was before I had my two babies. But realistically I know that if I continue with the running, I might actually put on weight or at least stay the same, as I burn fat but gain muscle (hopefully!). And actually I much more bothered about my body shape than the number on the scales. I’d just like to have a fit and healthy body. But I will certainly keep on including lots of Sirtfoods in my diet as they have clearly done me the power of good in terms of overall health and vitality and particularly quality of sleep and I will certainly repeat some of my favourite Sirtfood meals such as the Chicken Korma, the Spicy Chickpea Stew, the Kale and Red Onion Dhal and that rather awesome Coq au Vin – not just for health reasons but mostly because they were all just so delicious!. 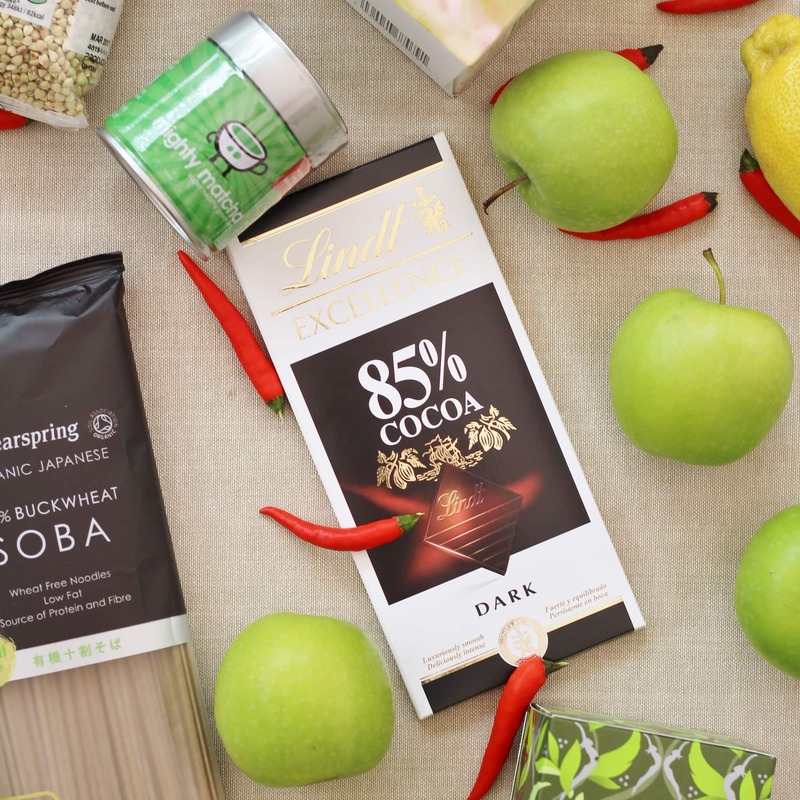 You will probably not be surprised to hear I will not be continuing with the Sirtfood Green juice, nor that I will most definitely be keeping up my little Lindt 85% habit. I will also try and continue with some of the other good habits formed over the last 3 weeks: drinking lots of water, not eating too much sugar/junk/snacks/puddings etc., drinking less alcohol and generally eating smaller portions. We’ll see how I get on!! What about you? 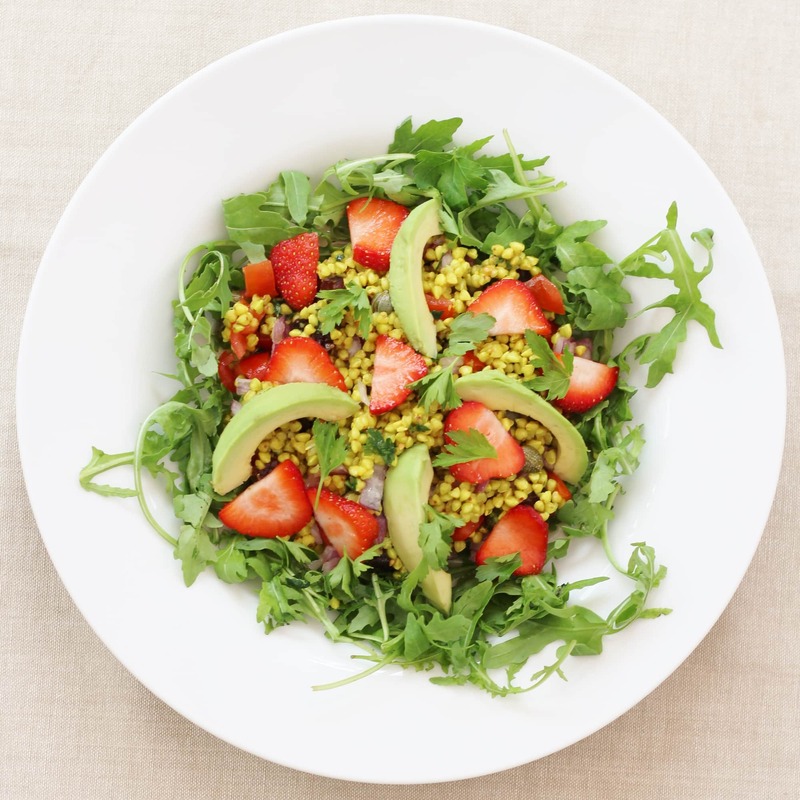 I’d love to know if you have already done (or just started) the Sirtfood Diet? How did you get on? Were your experiences similar to mine? 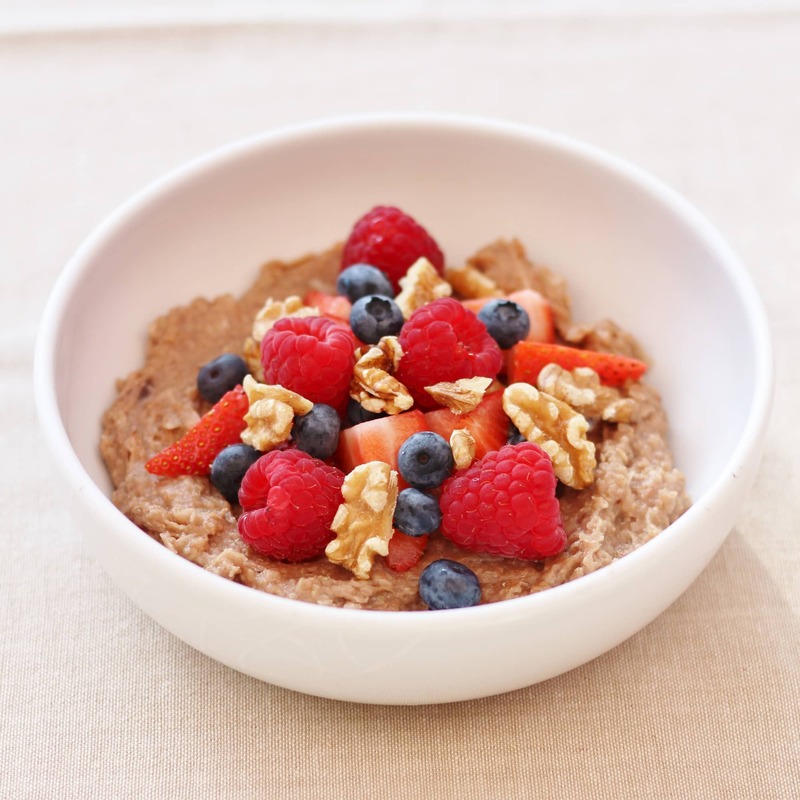 What is buckwheat and how do you cook it? 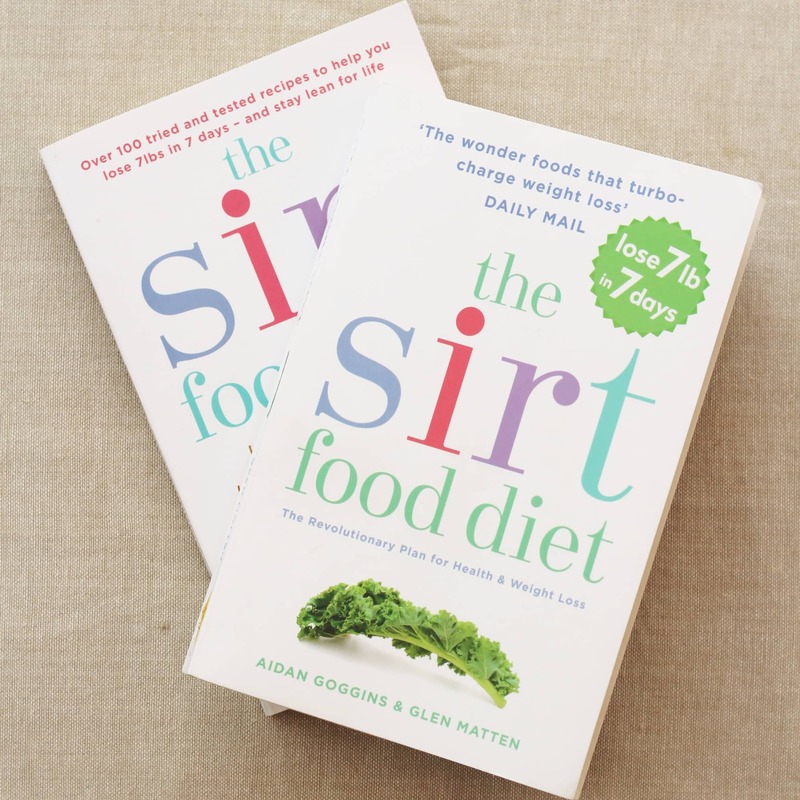 This is a really insightful review of the Sirt Food Diet. Thank you. I am on Day 98 today and echo your sentiments about feeling full of energy. My stomach feels so flat and I too have noticed an improvement in my sleep cycle. Other than 2 weddings during the time I have been following the diet I have been able to stick to it 100%. 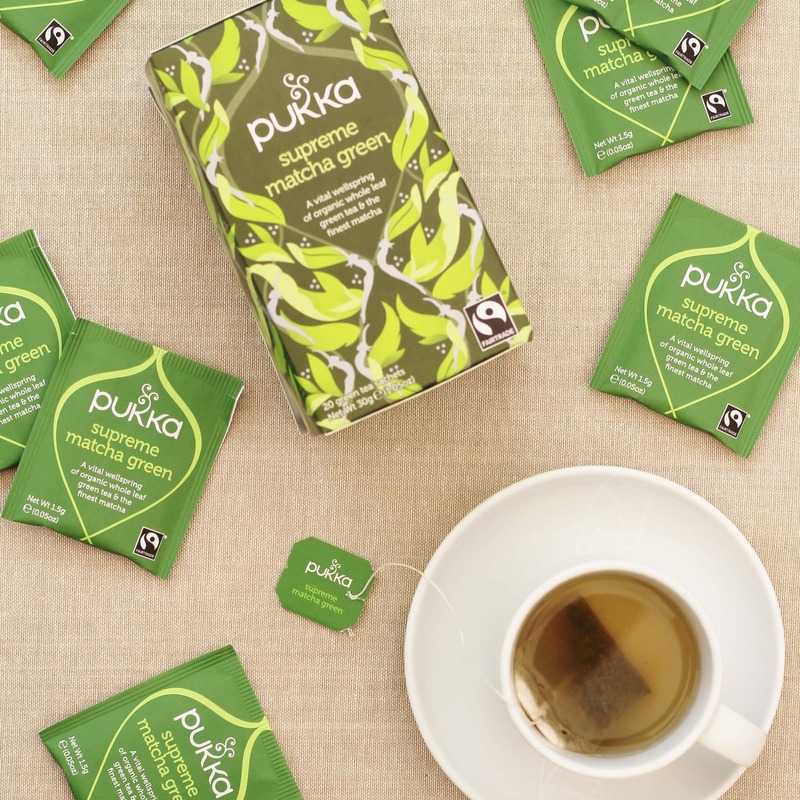 This is really good for me as usually I flake! For me the best thing about the Sirt Food diet is the boundaries it gives me. I know that bread, biscuits, cake and desserts are completely off the menu and I don’t even care (!) because the meals are just so delicious, so filling and there is a lot of variety. Especially if you buy the recipe book. You certainly seemed to have got a lot out of the diet Eb, given your energy levels, sleep quality and feeling ‘bright eyed and bushy tailed’; I think most people these days would try the diet just for that alone. I had to giggle at your husband’s description of the Coya being like Polyfilla (though I much prefer your description of it being like goats’ cheese), but I was then astonished at the price they charge for an average sized container. Well done for sticking to it for the 3 weeks, and of course to the young Garganos for trying the new food so happily. Yep coyo is polyfilla! 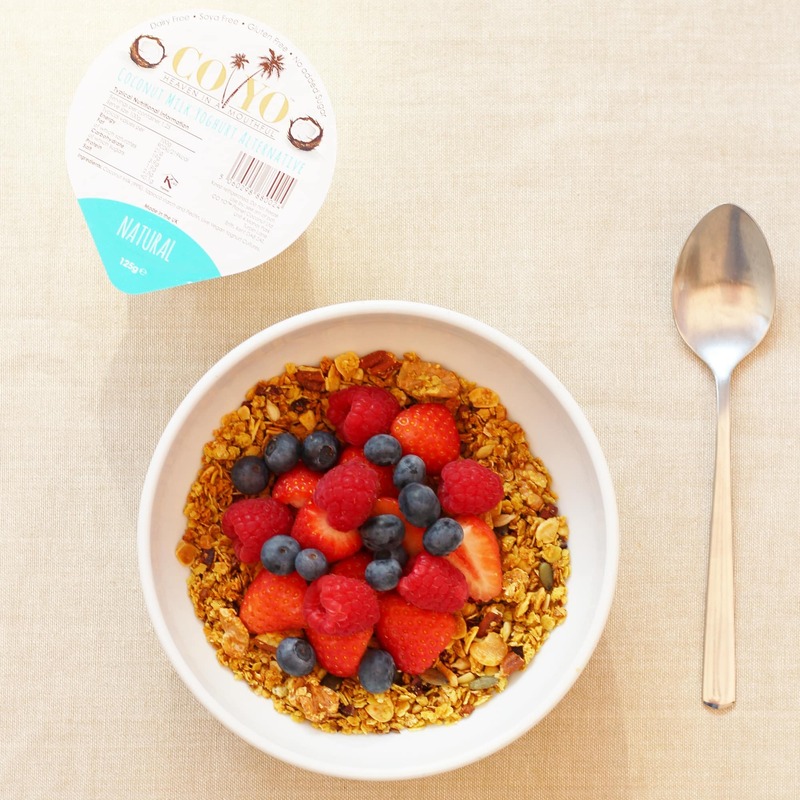 Koko dairy free make vegan yogurts they are about £1 for 2 yogurts and have calcium in which coyo doesn’t! Wow!!! Congratulations on your ENORMOUS new 5K PB! This diet sounds like it has worked wonders. You really can’t put a price on sleeping better, losing inches around your waistline, and getting rid of those wobbly bits. Those recipes all look so delicious, too. It doesn’t look like you have to deprive yourself of anything you love, which is wonderful. 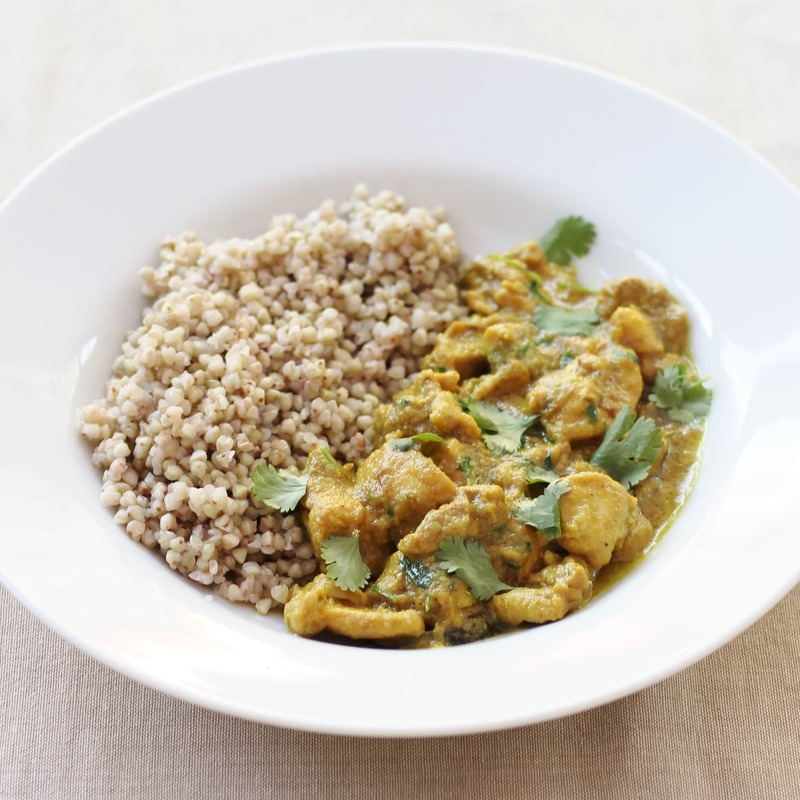 I want to try the Chicken Korma recipe!!! I do love the sound of a lot of the meals in this last week. They sound healthy but really tasty as well. 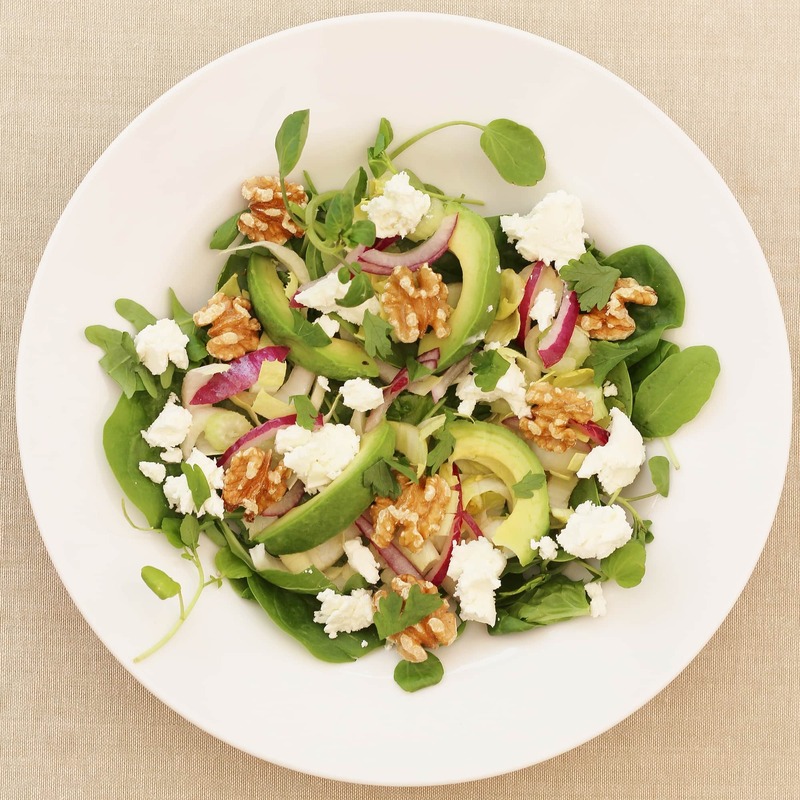 I couldn’t see myself actually following this diet as I have never managed to stick to a diet but it has made me want to try some of the recipes and generally eat more healthily! It’s been really interesting reading about how you’ve got on with this diet. I think one of the most interesting things is how you’re sleeping so much better. I wonder if it’s something in your normal diet that keeps you awake. Hopefully the peaceful nights will continue! I have been following the Sirtfood diet now for almost 12 months and I now feel fitter and healthier than ever before. I am a 67 year old grandma who has always been health and weight conscious. 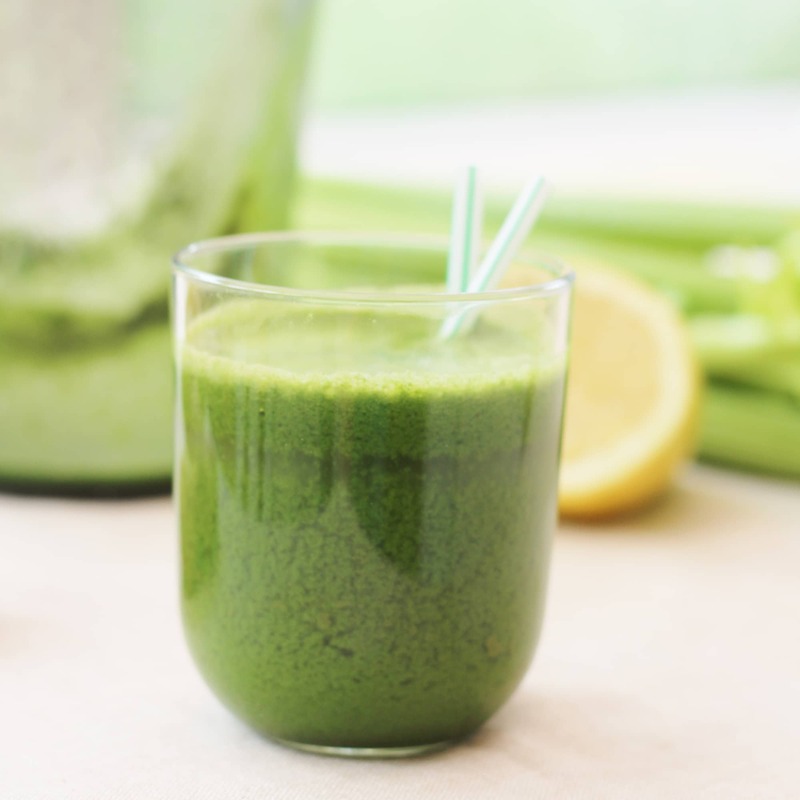 I absolutely love the green juices and feel so full of life after drinking one. They are time consuming in shopping and juicing terms but I just love them. 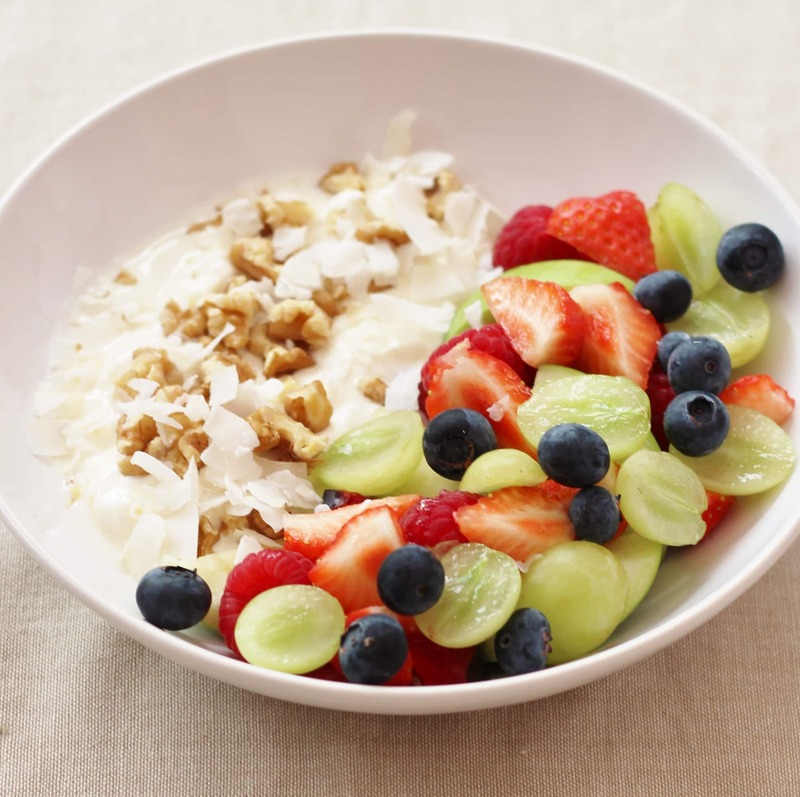 I love the sirtfood muesli and most of the other recipes. I do only have two meals and two green juices spread throughout the day as I find three meals a day is too much for me. I have managed to keep off the one and a half stones I have lost and I feel so much better for it. I used to be a terible sleeper but now sleep my full eight hours every night. It is a wonderful lifetime eating plan and I intend to remain on it for life. My daughter also been follows the diet and also loves all the same benefits. Hoorah for the discovery of sirtuins.